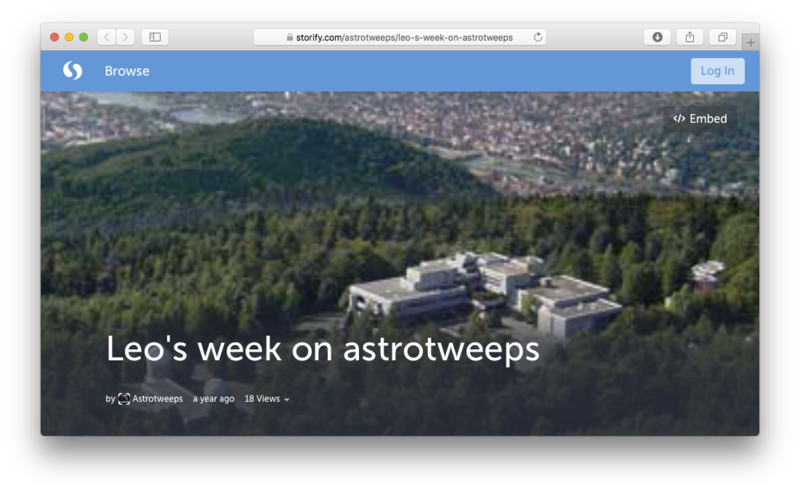 In February 2017, I hosted astrotweeps for a week and tweeted about my research and career as an astronomer. Published February 2, 2018 at 1101 × 680 in Outreach. Both comments and trackbacks are currently closed.